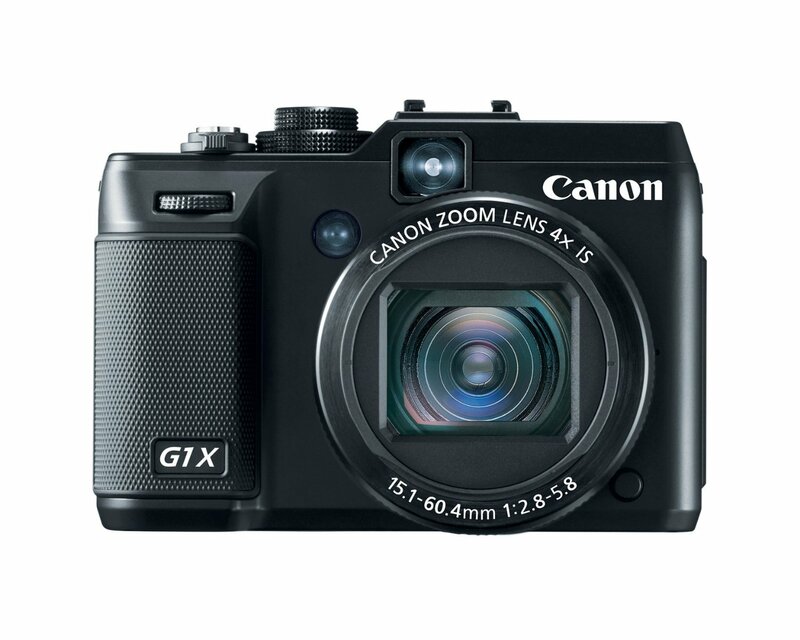 Our modified Canon PowerShot G1X can see from about 340nm to 1100nm. The camera uses 58mm filters which are available here. If you need to use filters, make sure to order the G1X Adapter Ring. Note, you should use the XNiteCC1 filter to block infrared light when you want to take a normal picture. For infrared pictures, you have many options. If you are just starting, we recommend at least one high cut filter (like a 1000nm or XDP) and one low cut filter (like a 715nm) because they have very different looks. We can convert your PowerShot G1X for $300 for UV+IR+Visible and $400 for IR-Only + return S&H ($20 UPS ground insured domestic USA). Turn around is usually 1 or 2 days from receipt. This camera uses 58mm Filters available Here but you need an special adapter ring. For normal photographs, you should order an XNiteCC1 filter. For UV photographs, you can use our XNite330C or XNiteUVR.